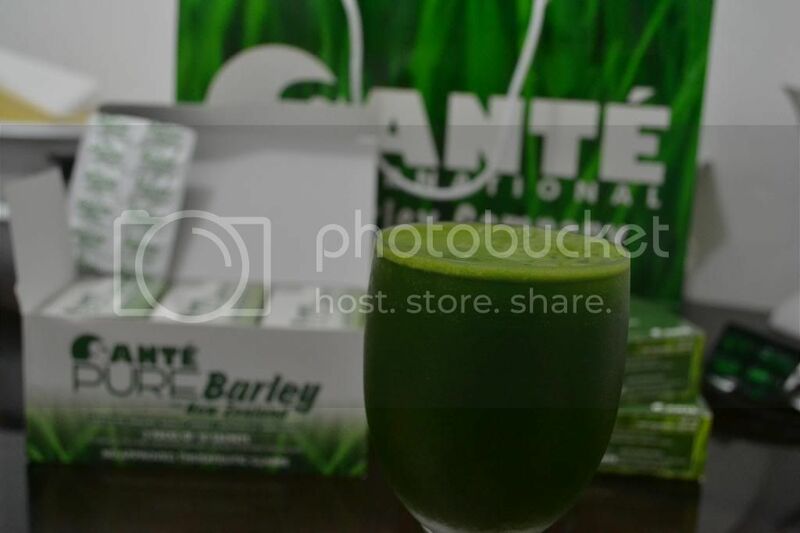 Every morning, drinking barley juice is now one of my main activity. Barley is known to be a great health food because it is 4 times the calcium of milk, 22 times the iron in spinach and it contains as much protein as steak. It has also been used by nutritionist across the globe and most alternative doctors are prescribing barley grass for their cancer patients. Some don’t like to take barley juice because of its taste. But the more you get used to it, you won’t get bothered by its green taste. I am currently taking Sante Pure Barley and I like to drink it cold every morning. It taste good and I don’t have any problems with it, besides it is naturally sweetened. Most of my friends who have been taking barley can truly say that it has helped them with weight loss, anti-aging, increased energy, sleep improvements, improved immunity and many others. So far, I find it agreeable when it comes to increased energy and sleep improvements. I’m sure I will have to experience some of the benefits after a month of taking it. I will post photos on my next post.